Super happy to be part of the Flatgrafika portfolio, organized by the excellent Robert Truszkowski. The folio was exhibited at the Hague Gallery in Regina on September 16th. 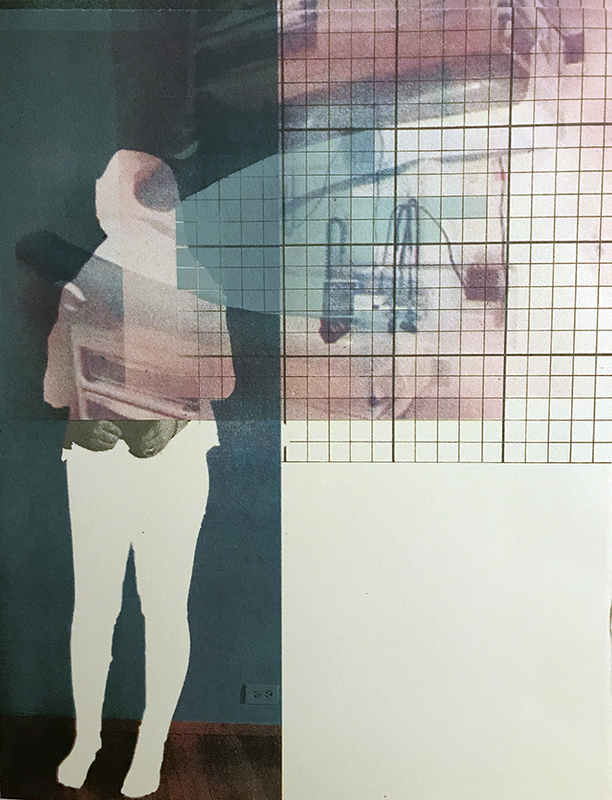 This entry was posted in Exhibition News, Portfolio Exchange and tagged flatgrafika, Heather Huston, printmaking, silkscreen by printerbird. Bookmark the permalink.